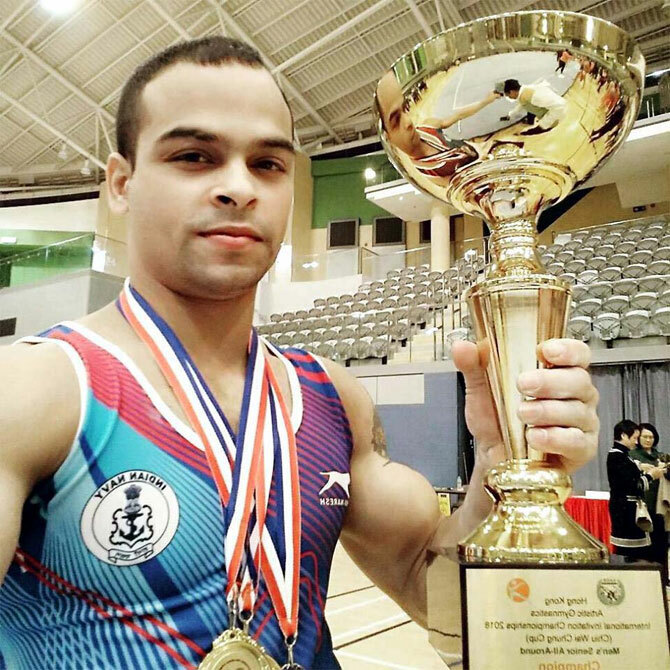 Included in India's Commonwealth Games gymnastics squad after going to court, Rakesh Patra is desperate for a medal not just to prove his worth but also to become financially strong enough to change his family's fortunes. Hailing from Odisha, the World Cup finalist has endured a tough journey so far, one that he hopes will ease up with a good CWG showing. "It remains a regret," he admitted. "But I hope things would change in next two years," he said. "I wanted to go there to dump my father's cycle and gift a scooter to my father. But he rejected my suggestions, and told me 'first win a medal and then come'. I cannot let all their hardships go in vain," he concluded.